Everything we do at Evans starts and ends with our customers. After all, we are a group of women who love to shop, and we know exactly what a girl needs from a little 'retail therapy'! 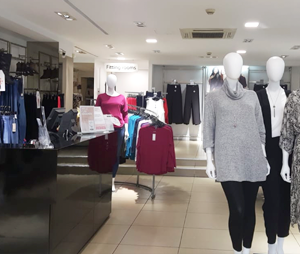 Shop in one of our stores around Cyprus and you will find sales advisors armed with in-depth professional advice and a real passion for plus size fashion. And, even more importantly, they have an intuitive understanding of our customers' view on body image. Evans was introduced in the Cyprus market in year 2000. 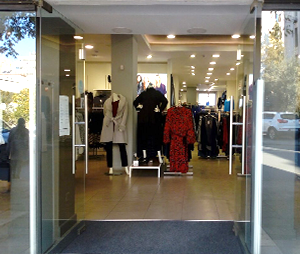 Voici La Mode group took over the operations in 2016. 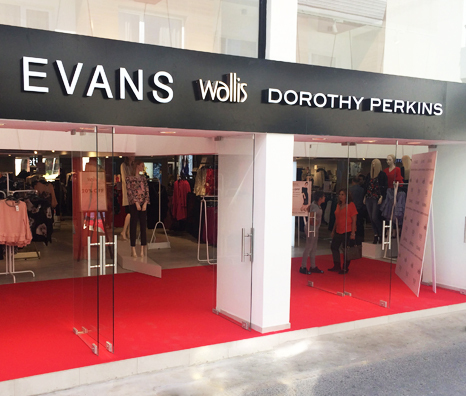 Shop the latest arrivals at Evans with our new in clothing available in sizes 14-32. From go-to tops, statement dresses and must-have shoes, we have something perfect for your new season wardrobe.